Styled with titus sweater and william jacket . 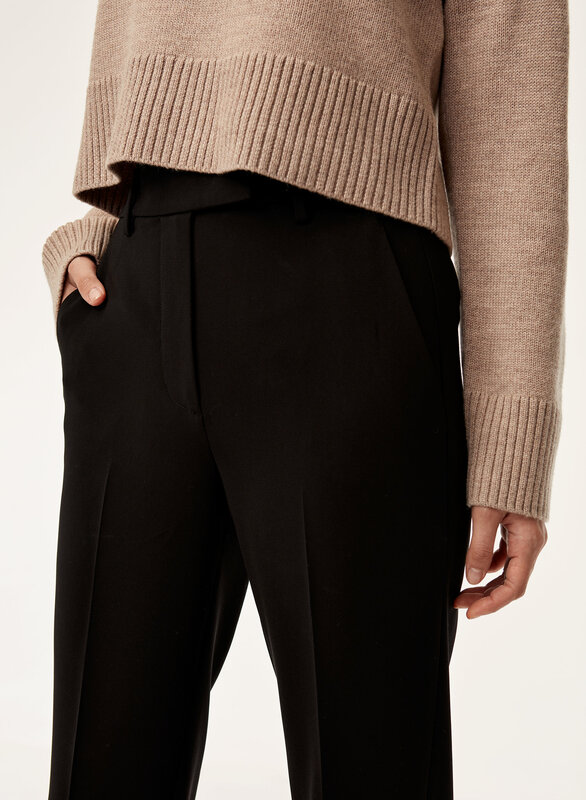 These pants are made with luxe Japanese fabric that drapes beautifully. 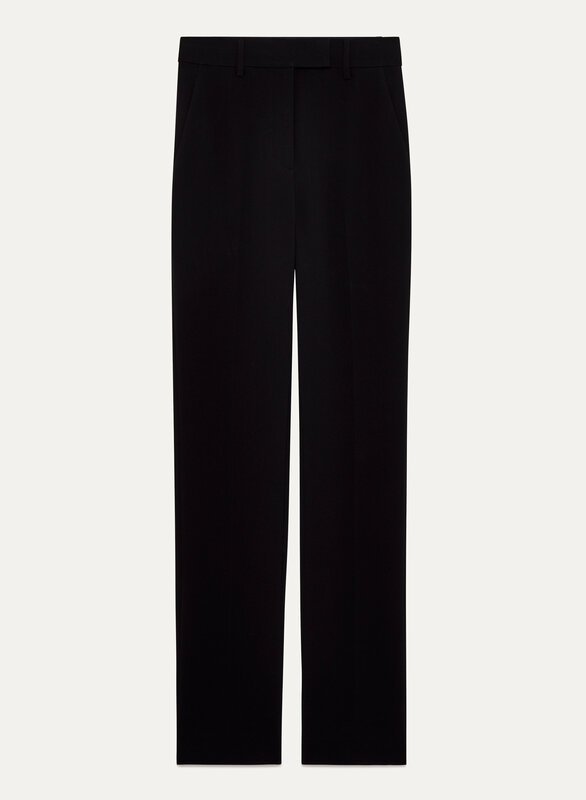 Darts in the back and permanent creases along the leg create a tailored, polished feel.